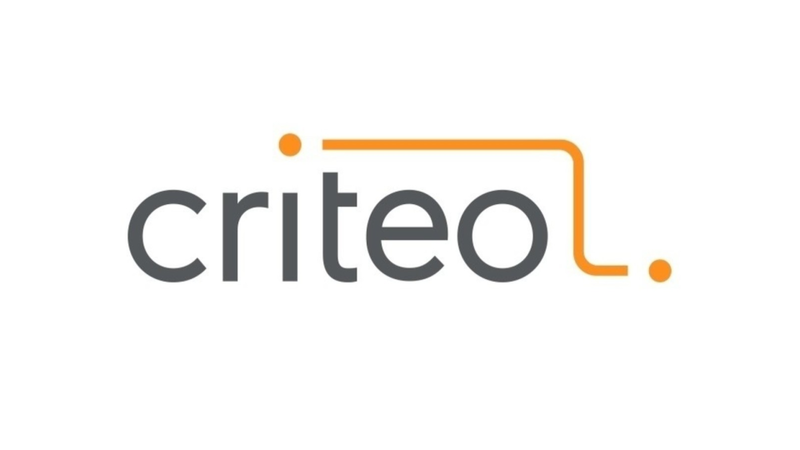 Criteo S.A. (NASDAQ: CRTO), the advertising platform for the open Internet, today announced the launch of the Criteo AI Lab, a center of excellence dedicated to the creation, experimentation and at-scale deployment of machine learning technology. 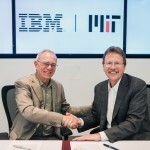 Backed by an investment of €20M over three years, the lab will be involved in research related to building deep models that are interpretable, transparent and user-centric. 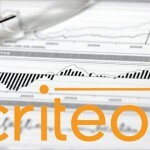 Criteo is investing in the people and infrastructure needed to make Criteo a leader in deep learning for advertising. Criteo’s AI Lab will conduct experiments that will shape industry standards for performance measurement and best practices, as well as lead the conversation around responsible use of data. The lab’s team, led by Suju Rajan, Vice President, Head of Research at Criteo, will develop experiments with customers and partners, while maintaining a culture of openness, publishing the research to promote innovation across the entire industry. With the AI Lab, Criteo will push the limits of deep learning and AI. 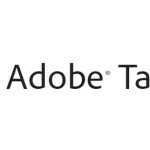 The lab leads the company’s efforts to educate the industry on the benefits of artificial intelligence and machine learning, developing educational resources, training materials, and research reports. In order to further the industry’s goals, Criteo’s researchers will publish their findings in a variety of public forums, as well as open-source their tools. 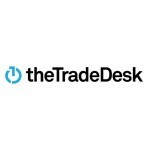 “Online advertising—the main economic model behind the Internet—is evolving. Our ability to face these changes must rely on strong fundamental research dedicated to the creation of new principles, models and algorithms,” said Suju Rajan, Vice President, Head of Research, Criteo. To achieve its objectives for the lab, Criteo will be expanding its presence in France and recruiting world-class talent to tackle AI advancement. Criteo’s AI Lab is setting out to change the interaction between consumers, advertisers, and publishers. By bridging theory and practice, Criteo is building the next generation of digital advertising technologies to meaningfully impact more than a billion internet users. “Criteo’s creation of a lab in Paris and the investment in research around artificial intelligence are both strong signals of the attractiveness of the capital. This is the result of Paris’ on-going effort to promote the innovation ecosystem,” said Jean-Louis Missika, Deputy Mayor of Paris in charge of economic development and attractiveness.